Homes for sale in LaMorinda area are located within Contra Costa County. LaMorinda is a portmanteau of the three cities that make up its region. 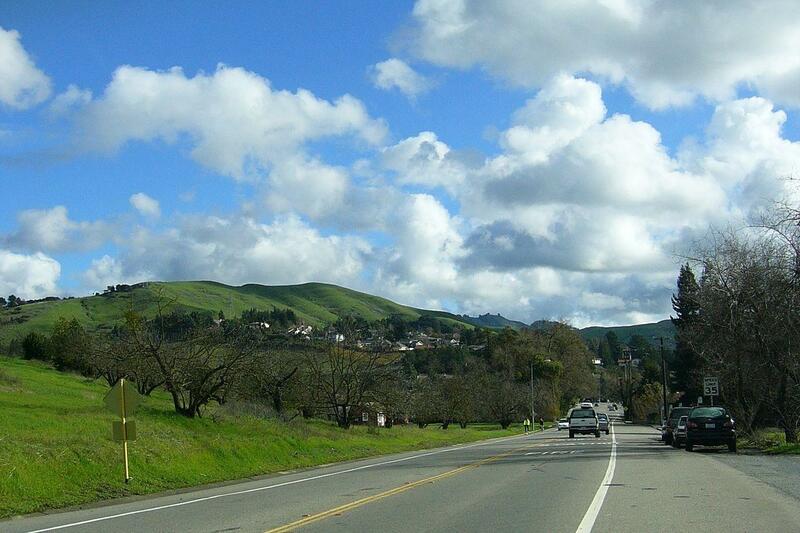 Lafayette, Moraga and Orinda are the three areas that comprise the whole that is known as LaMorinda. The real estate in LaMorinda area is known for being a bit pricier since the area boasts some of the most gorgeous homes in the region. The common characteristic of the areas is that they are all suburban communities that boast some of the highest ranking public schools in the state. The LaMorinda area home buyer can look forward to living in a naturally beautiful area that seeks to boast on its beauty through the many parks and recreational areas that it has established throughout the region. Lafayette, Moraga and Orinda all have many parks. Perhaps the area that has the most parks, though, is the Lafayette area. Some of the parks in the area include Buckeye Fields, Brook Street Park, Leigh Creekside Park, Lafayette Reservoir and many others. 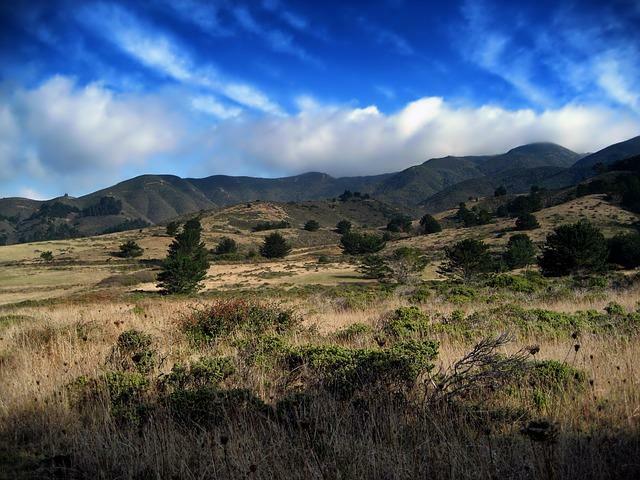 When living in LaMorinda there are plenty of things to do in your free time. You never have to worry about having a lack of anything to do in the LaMorinda area because there are plenty of attractions and activities that bring in tourists to the area every year. Some of the attractions in LaMorinda include the Lindsay Wildlife Museum, Downtown Walnut Creek, the Gardens at Heather Farm, Broadway Plaza and the Sunol Regional and Wilderness Park. The LaMorinda area is also no stranger to community activities and events. The communities of Lafayette, Moraga and Orinda all host their fair share of annual events. 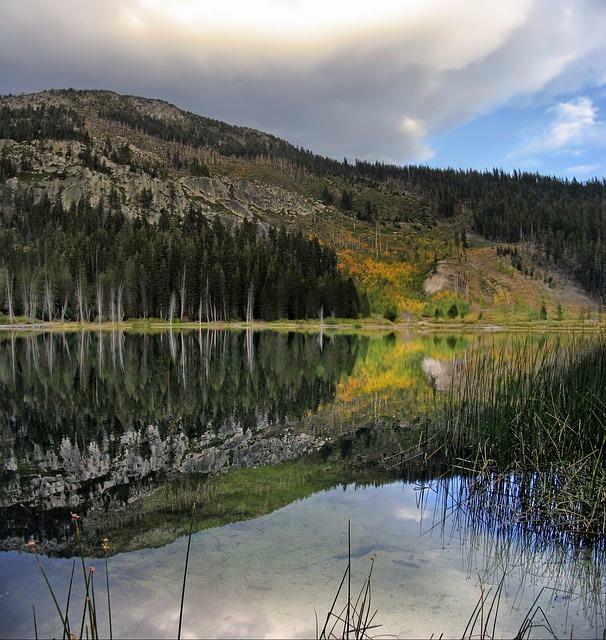 Some of the most popular events that take place in the area include the farmer’s market, Earth Day celebration, the Concert at the Rez and the Motorama. No matter what time of year it is, there is always some sort of community event going on in the area.